Domesticated dogs are some of the most brilliant pets anyone man or woman can own in their household. 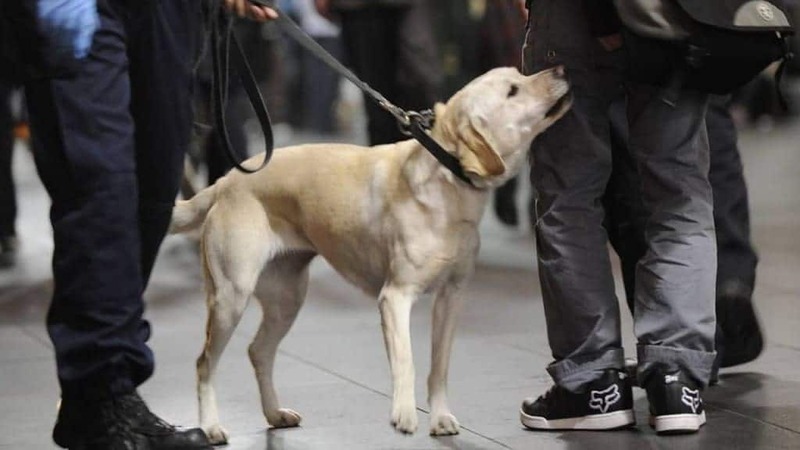 These four-legged mammals are incredibly smart, with many serving alongside the military and police officers in the hunt for drugs, weapons, and suspects. Dogs, through careful training, are fully capable of smelling almost anything through the fabric of clothing or within a backpack from yards away. Here are ten completely odd things dogs can actually smell with those powerful noses. Since back in the 1970s, bee keepers have actually been training dogs to discover diseased beehives, which has led to healthier swarms of honey bees. 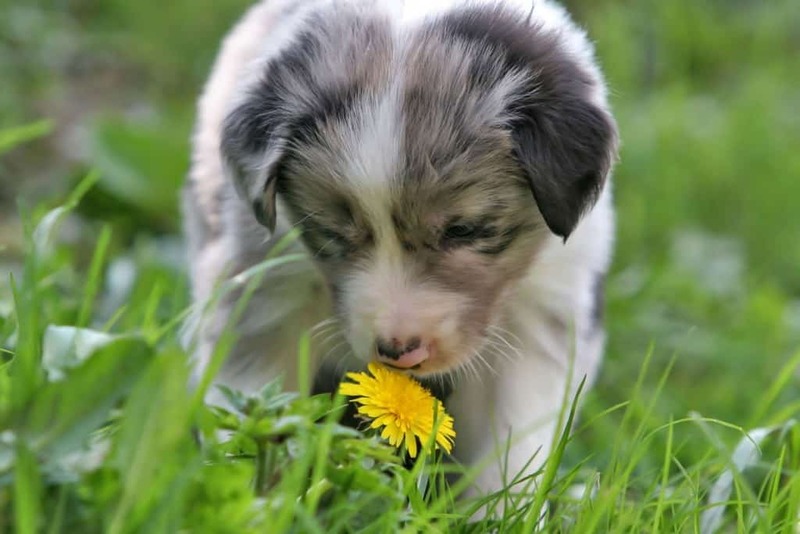 The canine can track the scent by inspecting the colonies up close and save the entire hive. 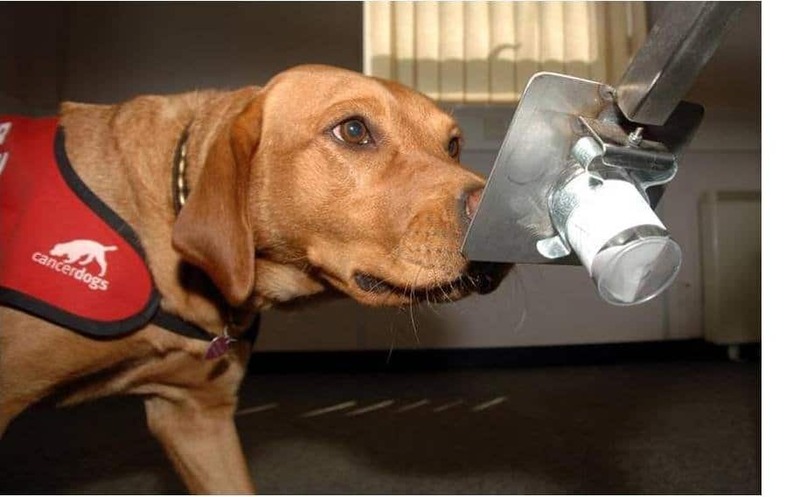 For some reason, dogs have been trained to sniff out the material polycarbonate, which is the main component used in manufacturing a DVD. 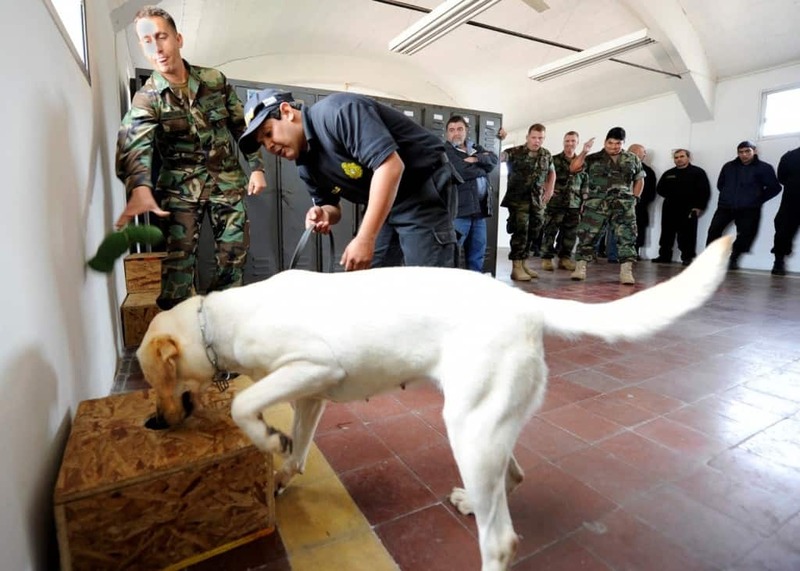 These trained canines are used in Southeast Asia to stop counterfeiting trade. Water search dogs have been used by the United States government quite often to locate and recover a drowned corpse. 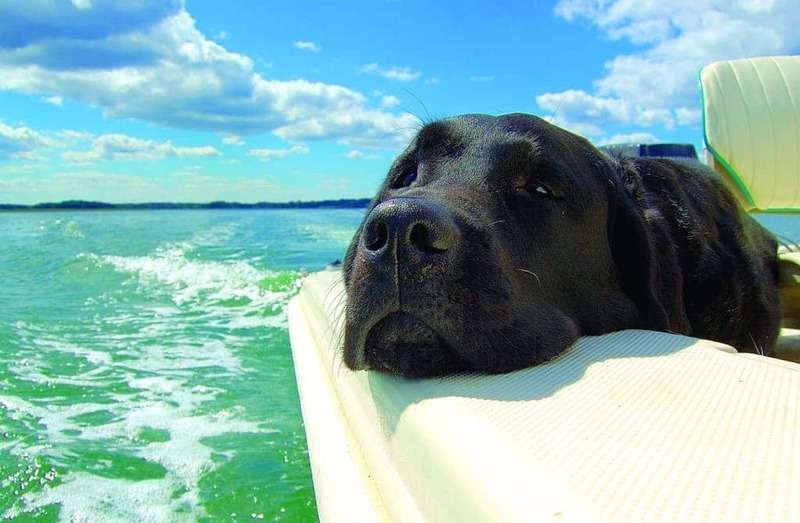 The dog is capable of smelling the body within the water due to the scent released by water currents and the wind. 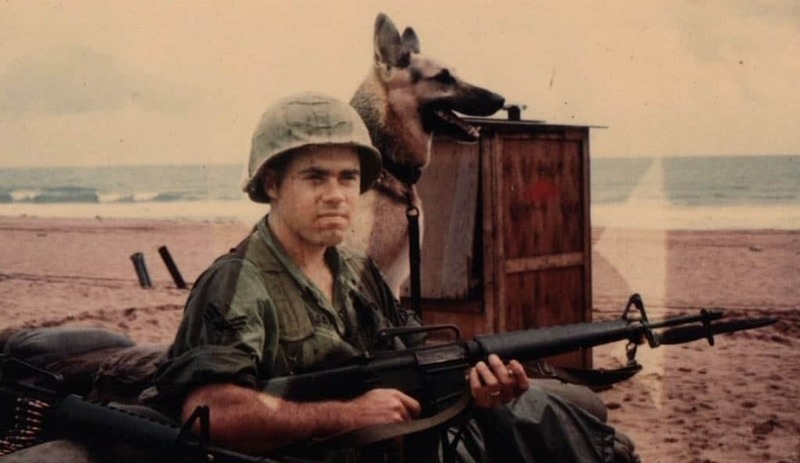 During the Vietnam War, the United States military would often use trained scout dogs to detect an enemy ambush or equipment placed by the enemy. The dogs would save hundreds of soldiers’ lives while performing their jobs. Dogs are being trained within the medical community in order to alert diabetic owners for when their blood sugar levels are raised to dangerous levels. In the case of a diabetic attack, some canines can even grab an insulin kit. 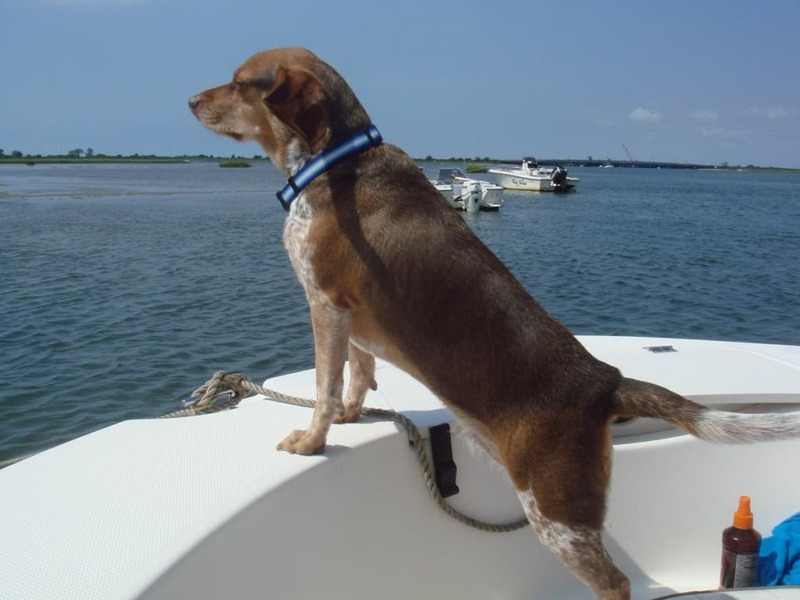 For some odd reason, dogs are also being trained to sniff out whale poop. The poop will sink to the bottom within a half an hour, and scientists need to get their hands on it for research as soon as possible, so they use dogs. Bed bugs are a widespread problem throughout large cities, and dogs are capable of sweeping through an entire house in order to sniff out the problem. The accuracy rate of their nostrils are said to be about 96 percent. 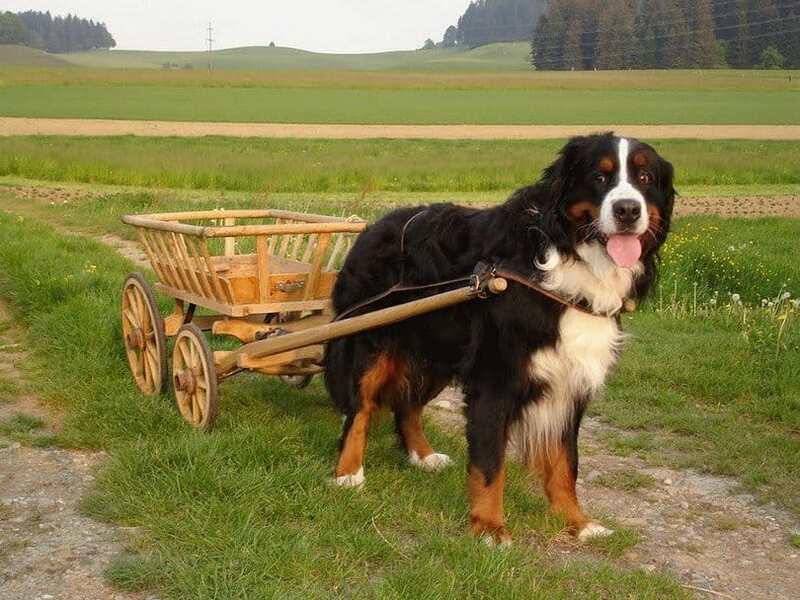 Finland’s government has recently been financing a program to train various breeds of dogs to sniff out valuable rocks and ores in the mountains. When the rock is broken, a smell like rotting eggs is released, which the dog is capable of tracking easily. 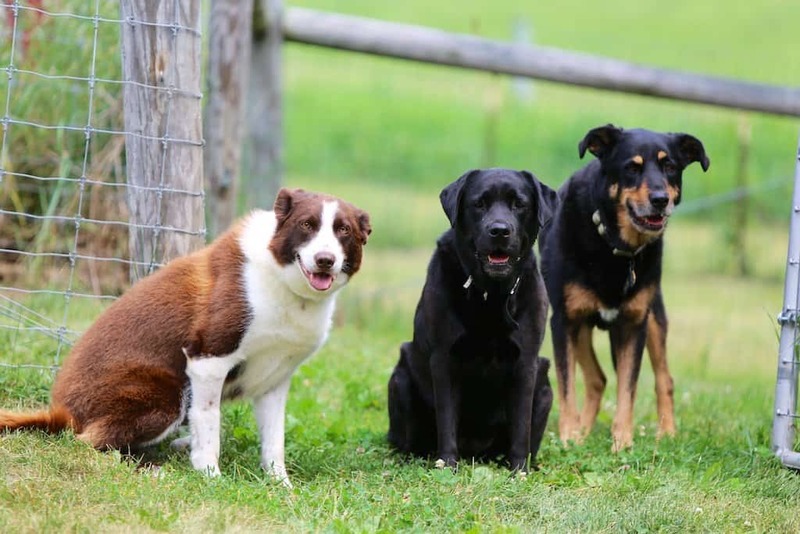 Dogs have long worked on farms alongside their owners, and that is because they can herd sheep and smell when a cow is ovulating and ready to become pregnant. This is useful information for the farmer, so they can breed new animals. In probably one of the most important canine advances, dogs can be trained to sniff out cancer cells within their owners bodies. In those suffering from lung or breast cancer, the dog can sniff your breath and smell the cancer within.